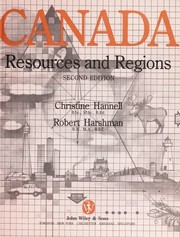 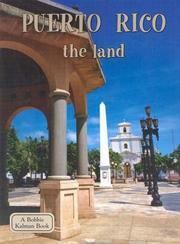 My reading list from M.J.K. 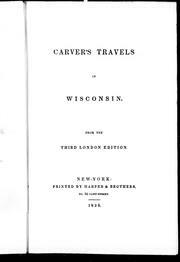 Are you sure you want to remove Carver's travels in Wisconsin from your list? 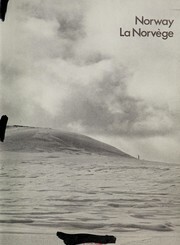 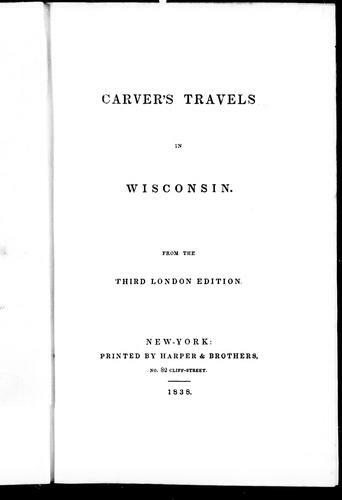 Carver's travels in Wisconsin: from the third London edition.